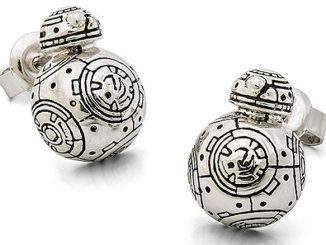 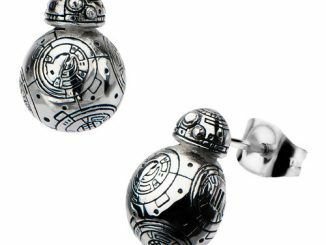 Fans of the cutest Star wars droid are going to love these Star Wars Episode VII BB-8 Droid Stud Earrings. 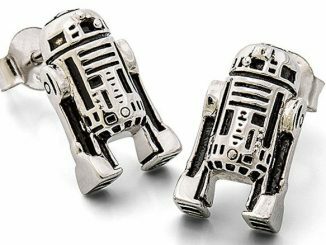 They are made from 316L surgical stainless steel. 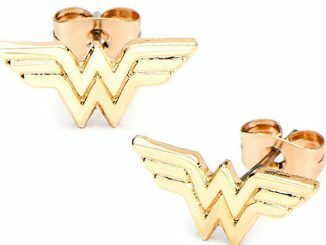 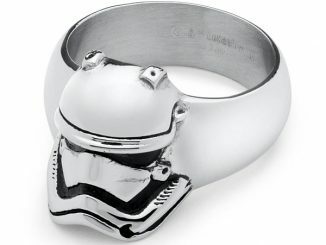 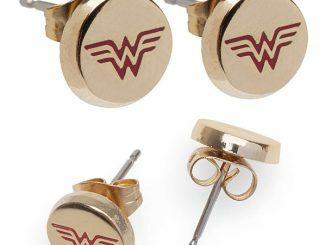 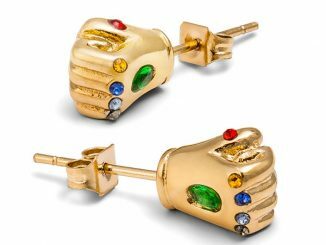 They are perfect for folks who like to keep their fandom subtle. 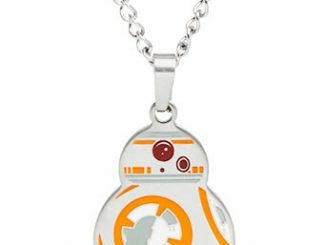 Everyone love BB-8. 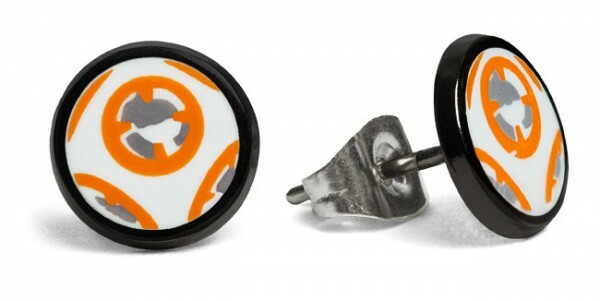 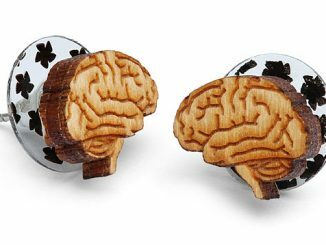 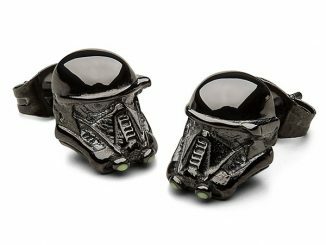 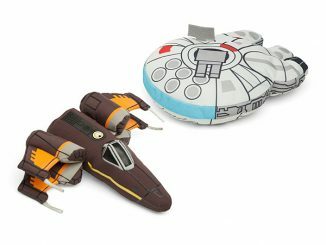 Now you can wear the droid on your ears.